Four teams from Africa qualify to present at the Imagine Cup Finals 2016 scheduled to take place in Seattle, United States. 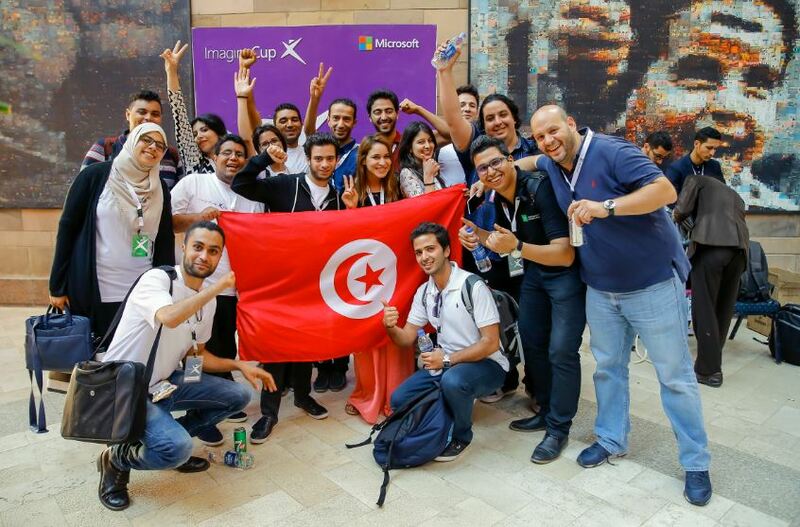 The teams from Tunisia, Nigeria and South Africa will compete head to head with 31 other student developer teams from July 26th to the 29th to become the next Imagine Cup Champions. Winners of the competition will receive as part of the package a mentoring session with Microsoft CEO, Satya Nadella and $50,000. Judges of this year’s Imagine Cup finals include from Star Wars: The Force Awakens, lead actor John Boyega and Dr. Jennifer Tang, part of the duo behind the 2014 Imagine Cup Champion. Let’s introduce you to the teams who are presenting from Africa in this year’s Imagine Cup 2016 finals. 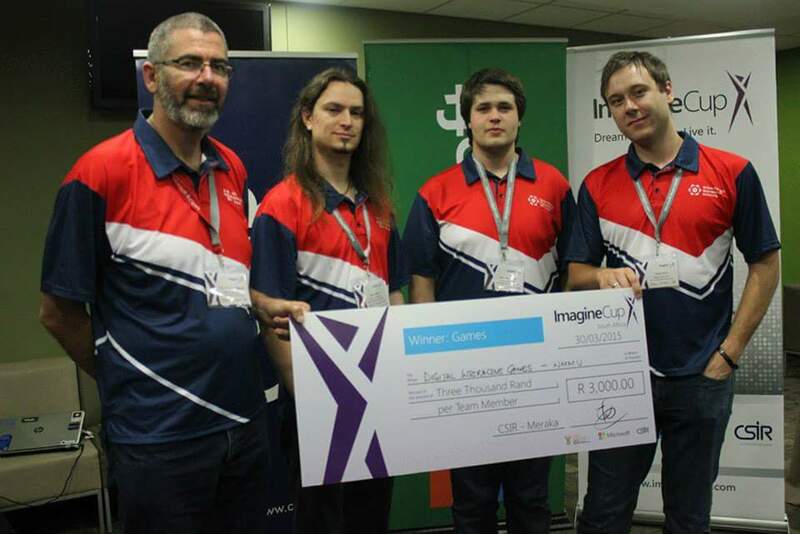 • Digital Interactive Games from South Africa and presenting in the Games category. • Basilisk, from Tunisia and presenting in the Innovation category. • The Humane Team, from Nigeria and presenting in the World Citizenship category. • Night’s Watch, from Tunisia and presenting in the World Citizenship category. Digital Interactive Games team is made up of Jason Cross and Nicholas Jordaan. Software Development students of Nelson Mandela Metropolitan University (NMMU) in Port Elizabeth, South Africa. Jason and Nicholas are working on a 3D game called Of Dragons and Sheep. Of Dragons and Sheep is a fast paced 3D sidescroller where the hero must save his beloved sheep from the vicious dragons. The player must face the challenges put forward by the dragons and must get to the safety of their castle while saving as many of their sheep as possible. The hero has great powers, these will allow him/her to travel to another dimension where time is meaningless however they must be alert as dark and mysterious creatures lurk here as well. Basilisk is a team of four students, Anis Allani, Ferchichi Ghassen, kaouther oueslati and Sabrine Sassi. Team Basilisk envisions the use of technology to help peoples live and stay healthy answer working on Project ProtectMe. ProtectMe is a pressure and shear sensing technology, a groundbreaking innovation initially addressed to people with diabetes, aiming at preventing foot or toe amputation. Since some diabetic patients lose sensitivity and have ulcers that can lead to amputations, we came up with ProtectMe an innovative product that enables those persons to prevent an aggravation of their disease that can lead in severe cases to amputation of the foot. It can help to monitor pressure on the defective part of the foot palm to avoid an aggravation of ulcers. ProtectMe contains a multitude of micro sensors to measure pressure and shear forces providing on demand information, wirelessly, also, it contains micro vibrators and transcutaneous electrical stimulants for reducing pain in the defective parts of the foot palm. 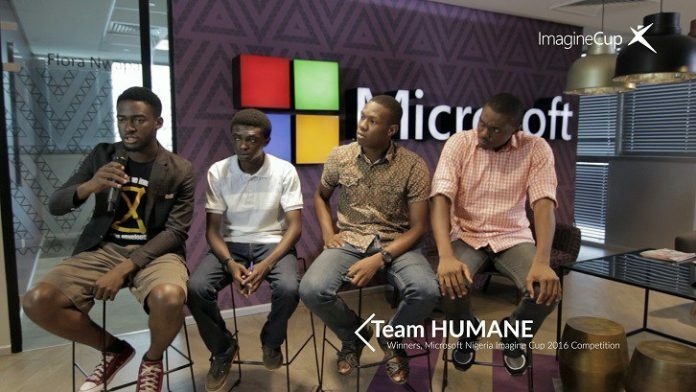 The Humane Team is made up of four undergraduate students in the department of Electronics and Electrical Engineering class of Obafemi Awolowo University, Nigeria. Team Humane is made up of Shoaga Victor, Oyatope Blessing, Ayodele Obasegun and Otaru Babatunde. The Humane platform allows the Windows Smart Phone easily accessible to the visually impaired. The Visually impaired can now, surf the web, dial numbers, send messages, receive notifications, play music, interact with their environment using their Windows 8 Mobile Smart Phone. Night’s Watch is a team of 4 engineering students who question everything, are driven by passion and technology. Team members include Assil Mekki, Ben Said Amir, Mohamed Zied Cherif, and Soumaya Tekaya. Night’s Watch project is inspired by our colleagues who suffers from amputations during their growth. We have seen the struggle they have to put up with to get through every normal thing we take for granted. The cost and accessibility of these prosthetics are beyond their reach and we believe that for something that is vital for every human being, it is highly unconsidered. We therefore created a prosthetics that not only does not require any surgical intervention, it is easy and simple to use. The hand connected to a myo armband will detect the muscle movement of the user and will move the hand according the needs of the user. We wish these guys all the best and cheer them on to make us proud. 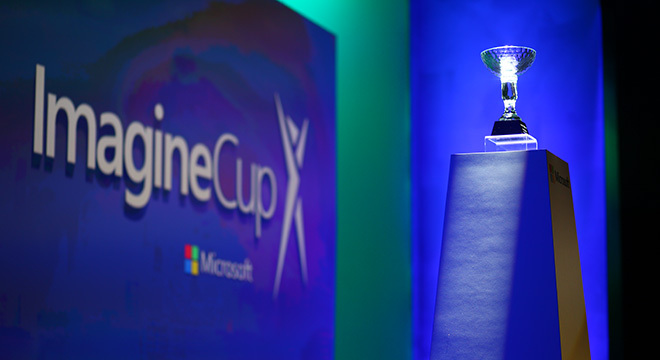 Did you take part in this years Imagine Cup 2016 qualifiers tell us your experience?